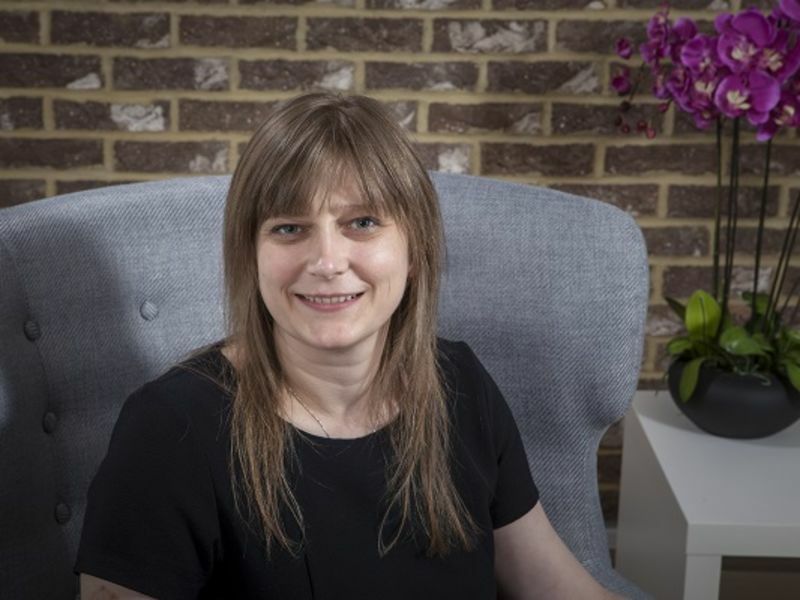 Anne-Marie is an extremely experienced hearing care dispenser, having trained with a small independent firm, specialising in fittings & hearing rehabilitation. Anne- Marie then went on to pilot one of the first Private Public Partnership schemes, and then went on to become the Lead Dispenser for the largest & most successful Private Public Partnerships in the country. This involved leading a team to perform diagnostics, Hearing Aid fittings and follow ups for approximately 5000 patients on behalf of the Bournemouth PCT.